Baby-mooning in southwest Florida always calls for a maternity session on the beach! Betsy and her husband thought the same thing. 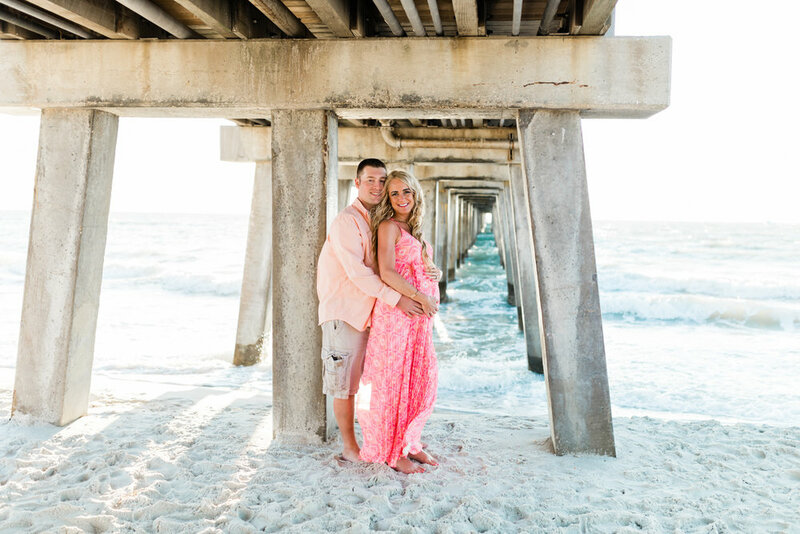 Despite all the crazy wind, we were able to capture some beautiful maternity photos on the gorgeous beach. Isn’t she glowing? !